Laura Brown lives in Massachusetts, USA, with her quirky, abnormal family. Her husband’s put up with her since high school, her young son keeps her on her toes, and her three cats think they deserve more scratches. Hearing loss is a big part of who she is, from her own Hard of Hearing ears, to the characters she creates. I’ve always enjoyed the creativity of writing. In college, I began writing fan fiction and after I graduated I decided to take my favorite, remove the fan aspect, and make it my own. I worked on that first story for over twelve years, as life interrupted me along the way. In 2013, after burning out as a social worker, I switched jobs and turned back to my creative side. This time I connected with other writers through on-line contests and Twitter. I learned so much from my peers and started working on new and different projects. In 2015 I began querying my first New Adult novel, a story near and dear to my heart. I entered a few contests and received such amazing feedback, as well as being picked for teams. Something still wasn’t quite right with my story, and it took an R&R (revise and resubmit) from an agent to turn my world around. 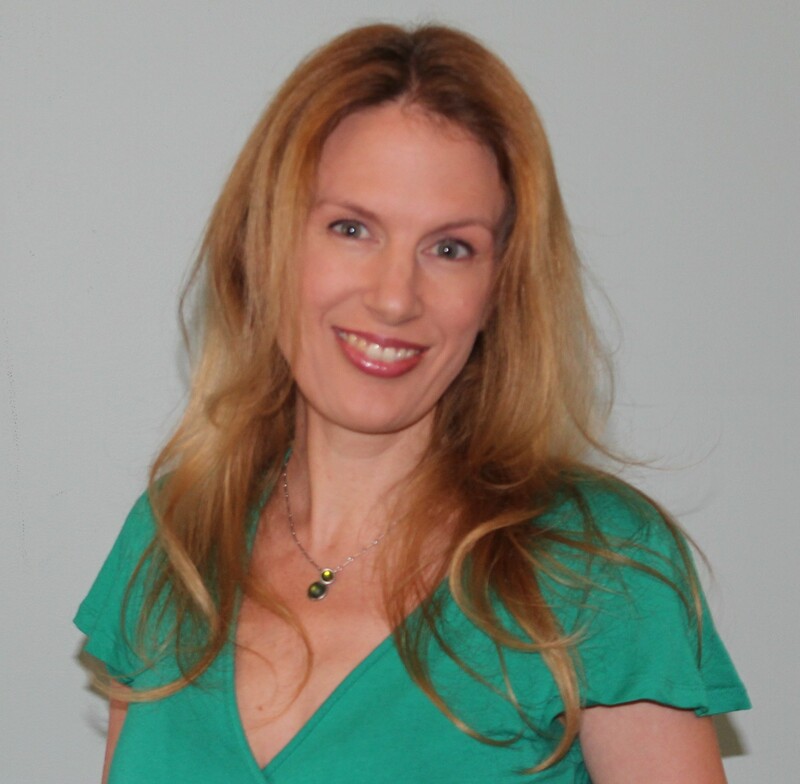 In one of those amazing and surreal stories, my agent snatched up my revision at lightning speed and a month later sold my novel to Avon Impulse. 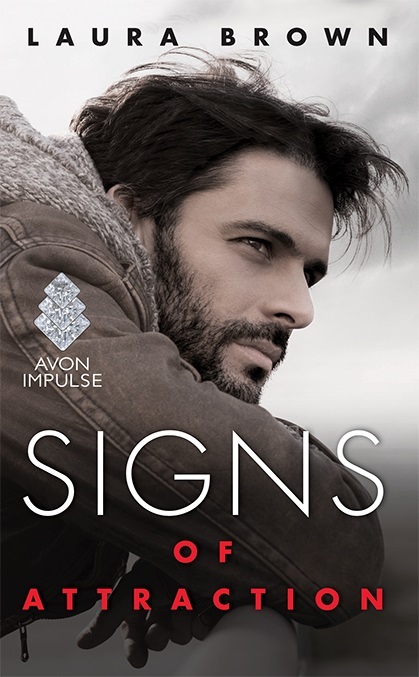 The New Adult novel I mentioned above, Signs of Attraction, comes out June 14, 2016. It’s a story about a hard of hearing undergrad who meets up with a Deaf graduate student. This novel began in a very simple way: I wanted to write about my own journey, growing from being uncomfortable with my hearing loss, to being proud of it. Thus Carli was born. Only since she’s fictional—shhh, don’t tell her—her life needed a few more bumps and bruises along the way. I love this story and the ability to bring hearing loss into a novel, from an author who shares the disability. It’s a romance in every sense of the word and as someone who has had her own insecurities related to her ears, I love showing that hearing loss does not need to detract from attractiveness. Signs of Attraction is available for pre-order through the publisher and your favorite eBook retailer. My environment varies. I have three different places where I work on my writing: at my day job when the store is slow, in a tiny corner of my bedroom on a small desk, or upstairs at my larger desk. Being a working mother, and not having a dedicated office space at home, I make due with what I have! Since I’m busy, I work sporadically during the day. Evenings, after my son is asleep, is a time I dedicate to writing, along with the two days I have off while my son’s at school. Really, I’m all over the place! I’m a pantser, I write from the gut. I find it hard to map out new projects, but I can map out parts of revisions. I need to dive into a scene and see what happens, and let my characters take over as much as possible. I’ve always been a creative soul. Writing is such a strong part of me. It fulfills me. I’ve always been the type to play with characters and figure out what happens next. Now I do this with my own stories. Oh, a little bit of everything! I’ve been inspired from a news report, a book I read, something my son has said. Inspiration is all around us, just waiting to attack. Lately I’ve been dealing with self-doubt. A lot. Writing involves huge emotional swings, from great highs to nasty lows, and all the little bumps in between. It takes work to stay focused and keep the course, as well as keep those inner demons at bay. I wish I had known that writing takes a community. It took me far too long to reach out and connect with other writers. For years I wrote in solitude, not realizing how much I could learn and grow for my peers. Plus, I’ve made some great friends along the way, who are more than writing buddies to me. As a disabled author, I want to see other marginalized writers and marginalized stories come into the mainstream. I always wanted to write about hearing loss, but it took me time to make the main characters in my stories Deaf and Hard of Hearing. I want to keep writing these stories, writing characters that are like me and don’t often get their own voices. Also, I want to write these characters correctly. I’ve seen too many stories that don’t get the facts correct and it’s hurtful and frustrating. I hope I can educate about hearing loss as well as entertain my readers. Jill Shalvis, Jennifer Crusie, and Colleen Hoover. Cara Bertrand. 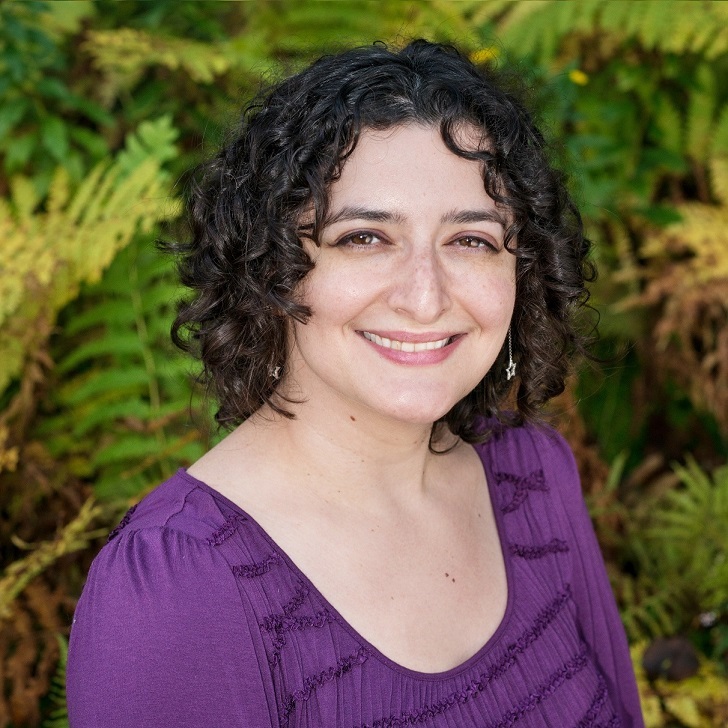 She’s an author I’ve met through this crazy journey, and I love, love, love her books! Her Sententia series has me on the edge of my seat, waiting for the next installment. And thank you, Vanessa Carnevale, for introducing me to Laura!